This Intermediate plan is for the rider with 1-1.5 hours a day to ride during the week and 1-3 hours on the weekend. 2 sets of 8 x 20 sec on 10 sec off Full Gas!! 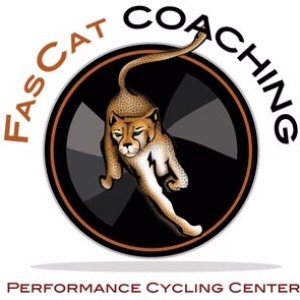 Some of the best race specific training. A 2:1 Work/Rest Ratio makes these extremely taxing, but will make you FAST! Really juice the power up the short steep climbs and hammer everywhere else! Find a loop and time yourself. How fast can you do the loop? How consistent are your times over each lap? 3 sets of 6 x 20 sec on 10 sec off Full Gas!! Perform the effort at Sweet Spot Wattages, then 'burst' out of the saddle for 10 secs at 200% of your FTP then return to sweet spot wattages. Warm-up well (20 minutes easy pedaling) Then from a full stop go FULL GAS effort for 1 minute right into heart rate/power zones 4-5 for 10 minutes. Spin 10 minutes for recovery. Then repeat. Can be done on gentle trail or road.